Richard first completed a PhD in Molecular Biology and became a post-doctoral researcher. Experience of university lecturing showed him that he had a gift for teaching and an enthusiasm for making science accessible. Thinking he would have most impact as a high school biology teacher, he decided to train as one. 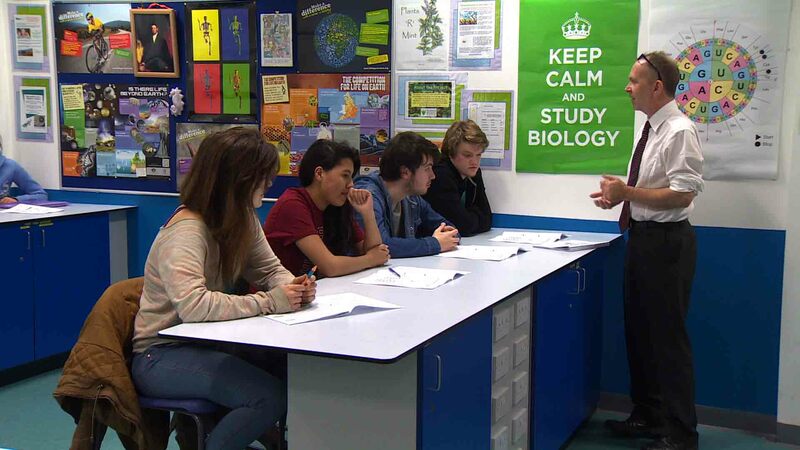 His approach to teaching 16- to 18-year-olds A-level biology at Middlesbrough College in Billingham involves as much variety as possible to make lessons interesting, engaging and memorable. He uses experiments, fieldwork, videos, e-learning, models, role play, simulations, analogies, learning games – and the occasional poem, song and dance. 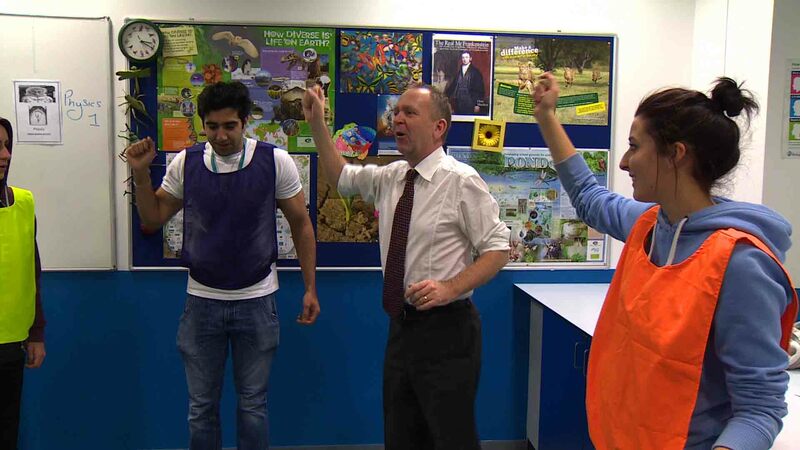 He has found that performing biology songs and dances helps his students remember complicated biological processes and learn numerous new terms. 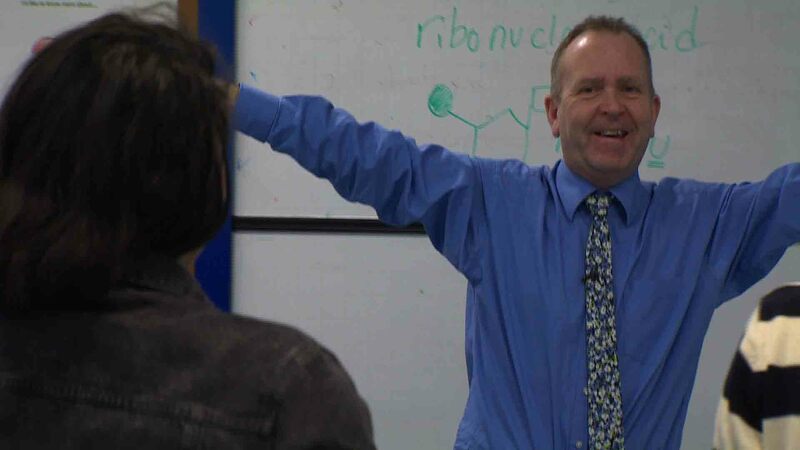 Richard has won several teaching awards, including the Salters Prize for Teaching Chemistry and two national STAR awards (Further Education Teacher of The Year and Outstanding Subject Learning Coach). He led his biology department to win a UK national Association of Colleges Beacon Award for Excellence in Teaching and Student Achievement in Biology. He was awarded Chartered Science Teacher status by the Association of Science Education & Science Council UK (2007) and Chartered Biologist status by the Society of Biology (2013). 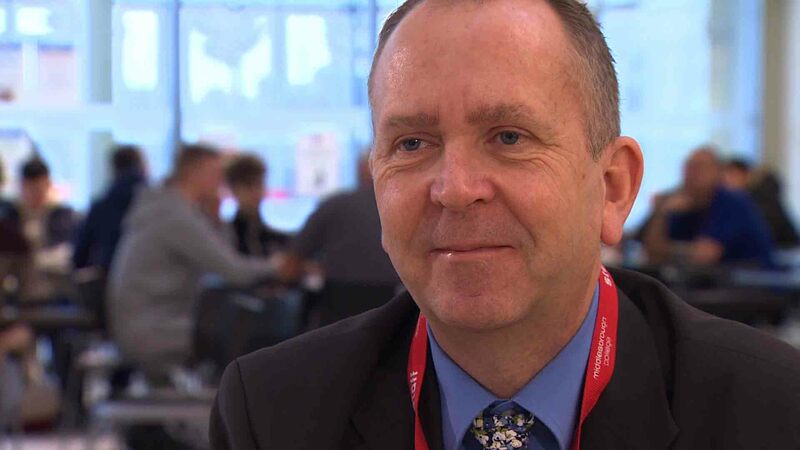 Richard was appointed Member of the British Empire (MBE) in the New Year’s Honours List (2010) for services to science communication and was named as one of the UK’s Top 100 Practising Scientists in 2014. 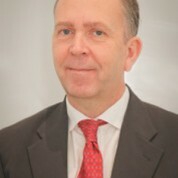 He has contributed to a long list of national and international conferences and teacher training workshops. Richard has also provided numerous online resources for teachers as well as award-winning e-learning courses for students. Locally he has taken part in several initiatives that aim to generate enthusiasm for science in school children. He also implemented a highly successful before-school literacy program called ‘Breakfast with Books’ that increased academic achievement of ethnic minority and at-risk students. If awarded the Prize, Richard would like to use some of the funds to enable him to condense his full-time teaching into three or four days per week. This would allow him to work on projects, visit schools and colleges and develop other teachers pro bono during the rest of the week. He would also support a project run by The Research Foundation to Cure AIDS that aims to write a science opera on AIDS and HIV in order to raise general awareness of the ongoing threat posed by this dangerous virus. "What do I love about teaching? The privilege of working with young people, to fire their passion and reciprocate their energy. The opportunity to be creative and think of different ways of communicating science....and the buzz of seeing those "light bulb" moments when challenging topics start to make sense for students and you realise that hours of planning innovative learning experiences were worthwhile. Seeing my students develop in confidence and knowing that I have helped to prepare them for future success, way beyond their time with me in the classroom."